If you haven’t noticed, a major change is underway in the hospitality market. Long gone are the days of cookie-cutter interiors on repeat—even for the most budget digs. Today’s emerging hotels are locally driven (from the food to the design) and individualized, celebrating their surroundings. High-tech integration of technology is a given. Public areas are more comfortable (making them actually used) and often designed to encourage interaction with fellow guests. Breakfast buffets tend to contain locally-sourced jams or baked goods and common areas are transformed into venues for community events or local musicians. The seven brands here—with recently built, renovated, or planned hotels ranging from the Polish outpost inspired by the remnants of 300 historic granaries, to the renovated Miami golden child now under a Starwood umbrella, to the New York property offering micro living at a value-driven price point—are revolutionizing the hospitality market in the best possible way. 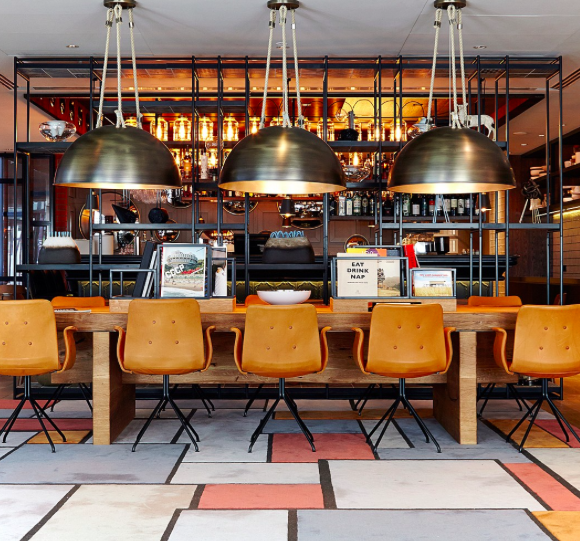 Standout: Committed to encouraging connection with fellow travelers and local discovery, Polish brand Puro launched in 2011 and debuted its fourth property in March 2015, Puro Hotel Gdańsk, on the Polish city’s historic Granary Island. The hotel is adjacent to the remnants of some 300 granaries, dating back to 1400—a fact explored by DeSallesFlint, the firm behind the interiors, featuring natural textiles such as cotton, wool, linen, and leather—all natural fibers inspired by sacks of grains. 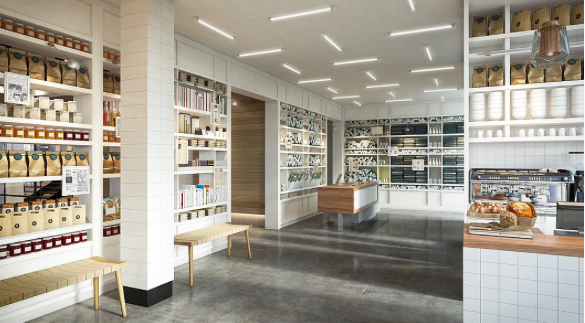 Wall-mounted light fixtures recall cranes or pulleys, and, offering a nod to warehouses, flooring includes oak timber and accents are often steel. Throughout, capturing the city’s unique flavor, is art and new commissions by award-winning Polish artists and designers. 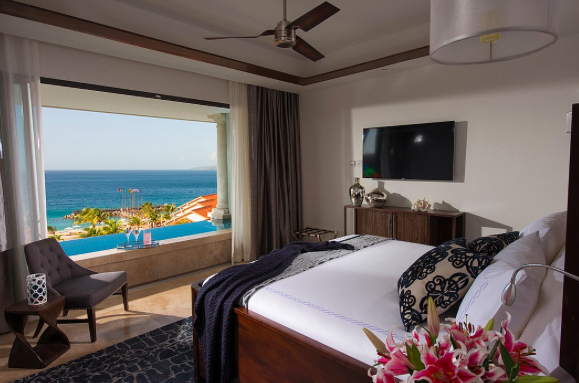 Standout: Launched in April with much social media fanfare, Starwood’s Tribute Portfolio is dedicated to four-star “indie” hotels—or boutique hotels with a serious independent streak. Each hotel under the brand is entirely unique and not forced to follow strict brand guidelines. 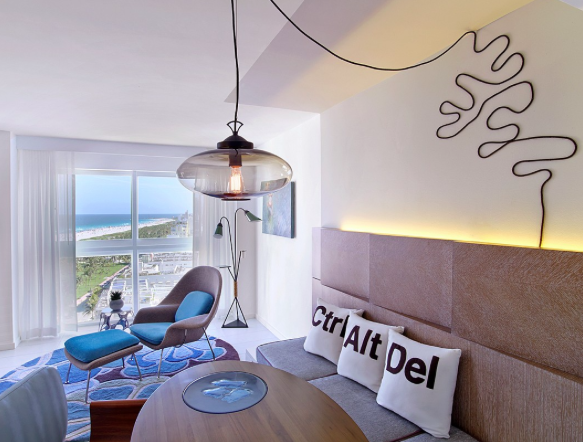 For the Royal Palm South Beach Miami, which underwent a $42 million renovation in 2011 and came under the Tribute umbrella in April, that means interiors in the art-deco styled building are furnished with mid-century modern furniture, lamps, and art. White reigns in guest rooms—from the walls to the bed linens, stone floors, and cabinetry—with only a few bold splashes of green and blue. Four more member hotels are expected in Nashville; Charleston, South Carolina; Savannah, Georgia; and Asheville, North Carolina in the coming months. 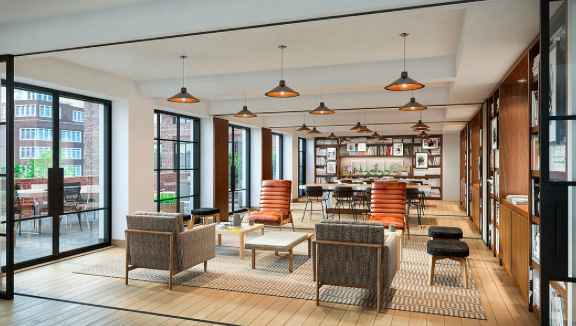 Standout: Small rooms with big amenities and a reasonable price point is the backbone of micro hotel brand Tommie, which is slated to open its debut property, the 325-room Tommie Hudson Square, in Downtown Manhattan in early 2016. Space-maximizing multifunctional furnishings reign in the 160-square-foot guest rooms, from flip-down solid walnut desks to under-bed storage. Among room options are private terraces, Hudson-river views, and family-friendly bunkbed rooms which can be connected to rooms with queen-sized beds. 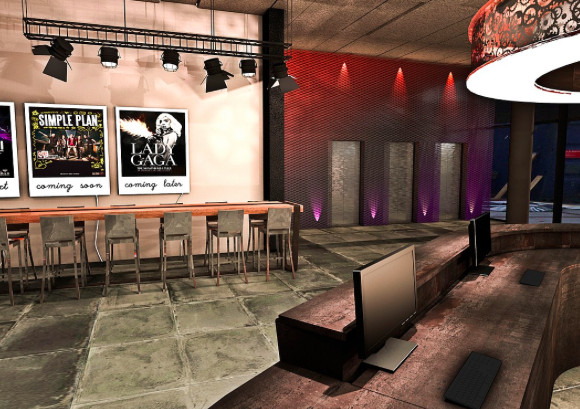 A second 250-room location is also planned for 2016, in Midtown Manhattan. Standout: Designed to deliver an authentic local experience, Curio, A Collection by Hilton made its European debut with Reichshof Hamburg. 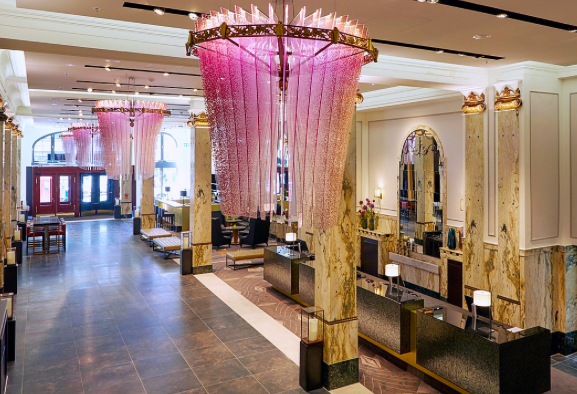 The hotel, which opened in 1910, and received an Art Deco facade in 1920, unveiled a newly refurbished interior rich with original Empire and Art Deco detailing, timber and brass accents, marble columns, and a lobby reverted to its more spacious original architecture in July. Located in a landmark building near Hamburg’s main train station, Reichshof Hamburg delivers 278 beige-toned guest rooms (reduced from 300), six junior suites, and three one-bedroom suites—all with furnishings toasting the Art Deco era. Padded headboards are upholstered in leather, while lighting—surprisingly untraditional for a hotel room—includes both delicate pendent lights and light boxes fitted into the wall above the bed. The U.S. has 10 properties currently operating under the Curio brand, with several more under construction. Curio-branded hotels are also in Jamaica and Argentina. 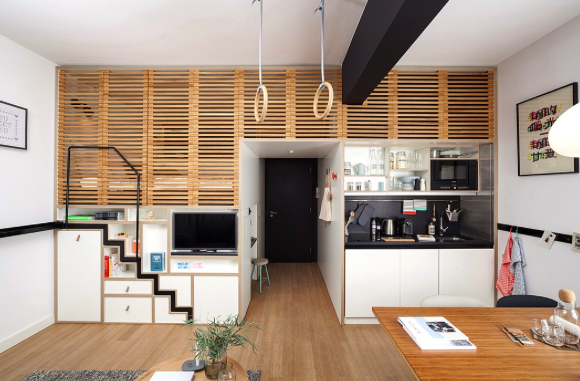 Standout: Kitchens and flexible living/office areas make Zoku’s loft-like suites also suitable for extended-stay bookings. 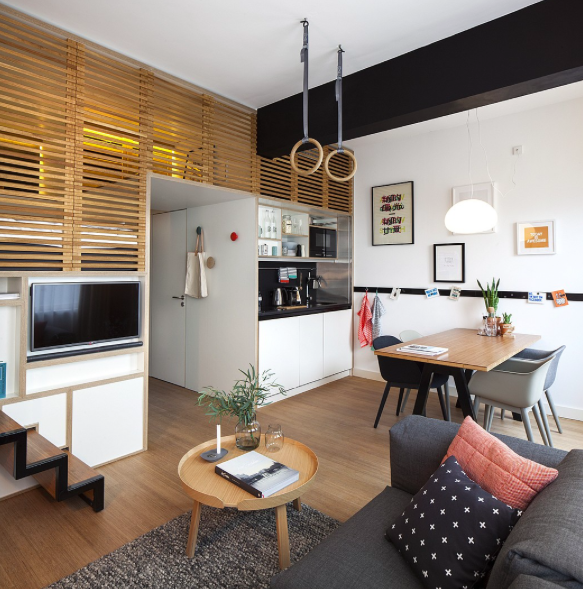 The hotel brand, which launched in May, will debut its first property at the end of 2015, with Zoku Amsterdam. Instead of putting the focus on the bed, interior design firm Concrete creates public and private areas and makes the kitchen table/work space the gathering point. Beds screened off with wood slats are accessible via a retractable stair, while bathing and storage is contained within white epoxy modules, warmed by natural bamboo flooring. 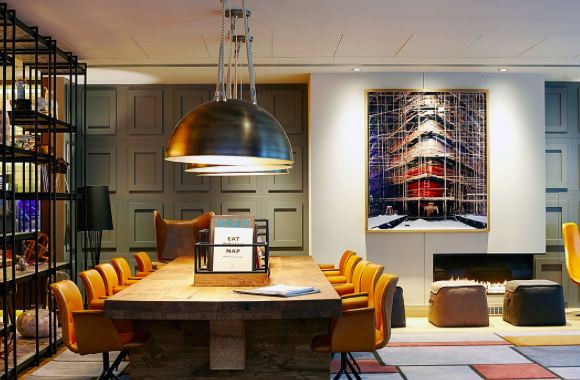 Adding to the feel of a rented apartment, art on walls can be personalized. 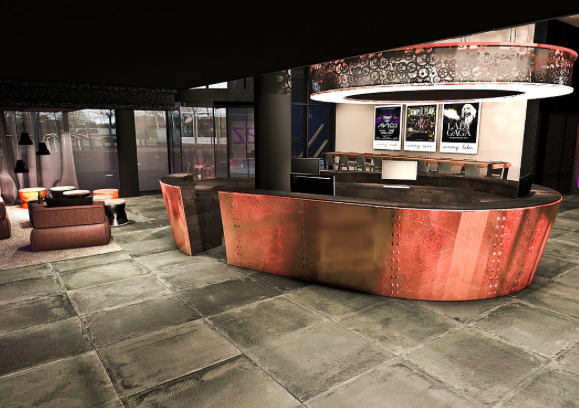 Standout: The third brand from Steigenberger Hotels, Jaz in the City debuted September 1 with the music-focused 258-room (11 are suites) Jaz in the City Amsterdam, only a short distance from the Amsterdam Arena. A bar featuring local bands has the subdued orange glow of a jazz club and photographs on walls are regularly swapped as part of a changing music-geared exhibition series. Eight more hotels under the brand are expected to launch over the next five years. Can Design Help Shrink The Empathy Deficit?